Easily print from a variety of smartphones and tablets.1 Your pages come out great – even if you're not there. Get high-quality prints – time after time – using the world’s No. 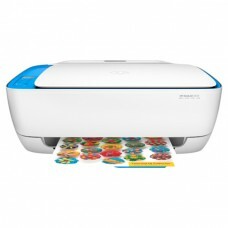 1 printer brand. Simplify your tasks. 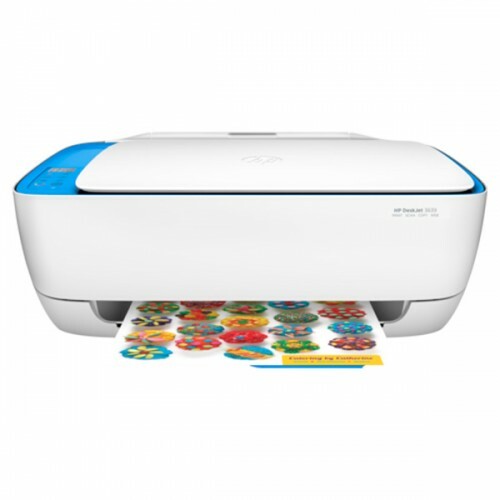 The display panel features simple icons for controlling print, scan and copy functions. Put your best print forward. 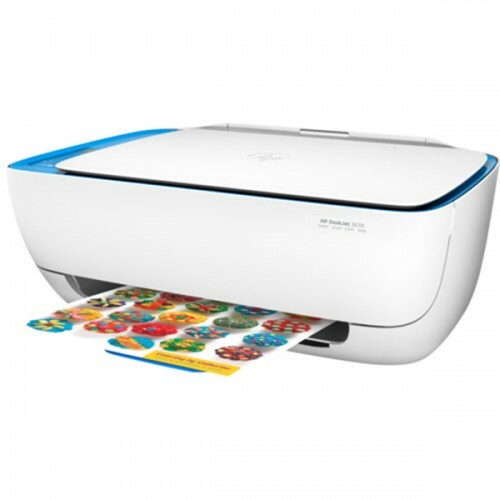 Create borderless photos, flyers and other documents – right in your home. Get up and running right out of the box and automatically connect to your wireless network. 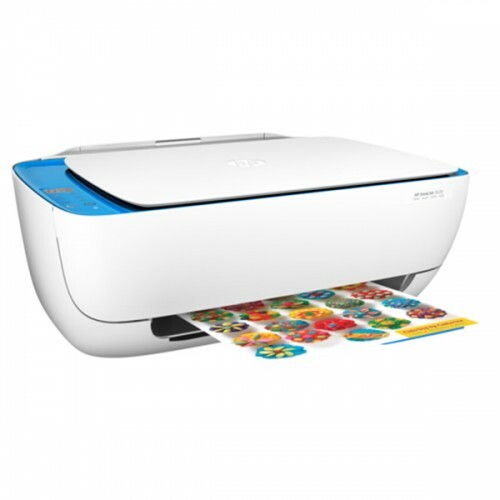 Print in any room you choose – without causing disruptions. Optional quiet mode helps keep noise to a minimum.